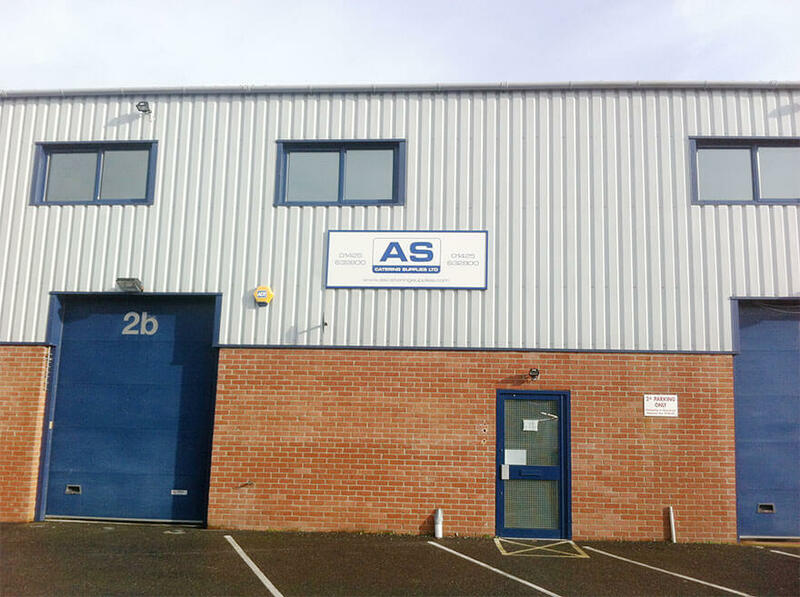 Celebrating more than twelve years in the business and with over fifty two thousand satisfied customers we are an established company based in New Milton, Hampshire, UK who specialise in commercial catering equipment spares, parts and accessories. We also provide a bespoke manufacturing service for fridge and cold room door gaskets and heating elements for a variety of units. We currently have a growing library of over fifty thousand parts! We have a strong internet sales website and all orders are dealt with by an experienced spares advisor. We pride ourselves on our customer service. We supply commercial catering products, spares and parts from a vast range of prominent catering manufacturers and are capable of sourcing commercial spares and parts that may be considered obsolete or too specialist for our mainstream commercial catering supplies competitors. We supply everyone from the local cafe to 5 star hotels all over the world. Whilst our main focus is on commercial equipment we are able to source spares for domestic appliances and would love to receive the details of your requirement via the enquiry form on our Contact page.